Move in ready home! This brand new home is beautiful with many upgrades. 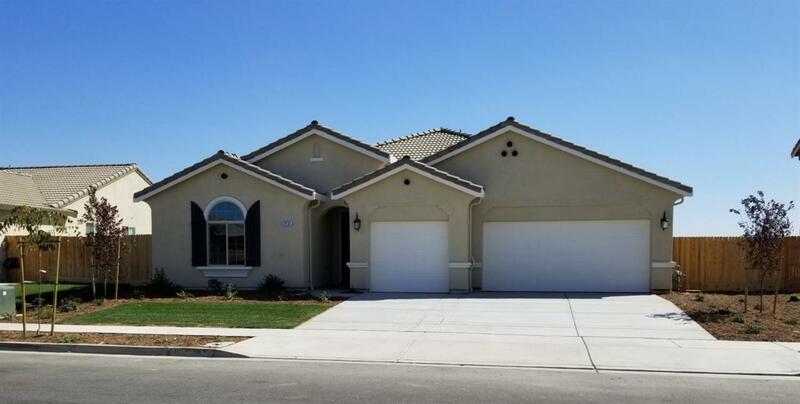 Open floor plan with 3 bedrooms, den, 2 1/2 baths, stainless steel appliances, granite counters, grey tile flooring that looks like hardwood, large extended patio, and room for possible RV side yard. Window blinds included. Big enough backyard for pool and grass area. Stop by our office for your private tour.